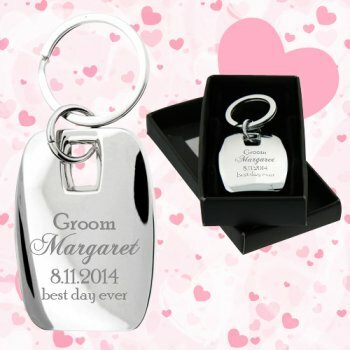 Customized wedding favors Messina metal keychains are the ones, which would add polished charm to your wedding celebrations. These durable and polished keychains make a classic giveaway during all types of themed weddings. You can get your initials laser engraved 1 by 1 inch on the front for better visibility. Or else, you can get your initials screen printed on the front depending on the choice. You can hand out these metal keychains with a thank you card or gift bag or individually. These metal keychains can be easily attached to any key or keychain with their split ring. 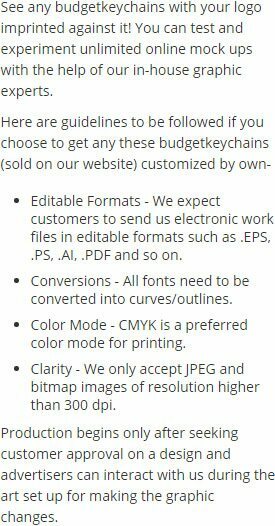 Request a quote to know bulk order savings for these custom wedding favors Messina metal keychains.